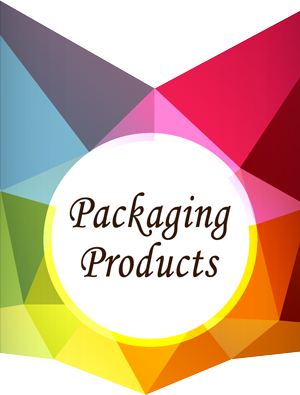 Skin / blister packaging cards, product packaging services, and used packaging machines. We Deliver Coast to Coast! Vista Pak has been providing top quality blister packaging cards and blister packaging services in the Toronto area since 1970. With 47 years in the packaging industry, Vista Pak has the experience, knowledge, and industry expertise you can trust. Our focus is on quality materials, bold, richly printed graphics, and reliability you can count on. Vista Pak knows that the right packaging is essential to effectively display, promote, and market your products, and get them off the shelves and into the hands of consumers. At Vista Pak, we provide a wide variety of innovative packaging products and services, which include blister cards, skin cards, custom cartons, header cards, blister packaging, skin packaging, custom coatings, used Blister Pack Machines, used Skin Pack Machines, and used Roller Press Die Cutters. Our company is committed to providing our customers with the highest quality product packaging cards and inserts, superior customer service, and complete satisfaction. Vista Pak offers both PMS and 4 colour process colour printing to ensure the most effective graphic impact of your packaging, and maximizing colour consistency, bold graphics, crisp detail, and colour selection. Vista Pak provides blister packaging products and services for clients from coast to coast, including Canada and the Eastern US. At Vista Pak we offer top quality packaging products with crisp, full colour printing and innovative design. Vista Pak's blister card packaging offers 4 color process printing and a 100% sealability guarantee. We provide both corrugated and paperboard skin packaging cards to effectively display and protect your products. Our insert and header cards are custom printed in crisp detail on quality stock for maiximum impact. We provide custom printed corrugated and paperboard cartons to contain and protect your products. For customers wishing to keep package design, packaging products, and blister packaging services with a single company for convenience and affordability, Vista Pak also provides quality blister packaging services. In addition to custom printed skin packaging cards, we also offer full service skin packaging. We can streamline your packaging process and costs by providing the design, printing and packaging for your company's product all in one place. Vista Pak provides high quality custom coatings for our packaging cards and cartons. The various types of custom coatings used can affect the paper’s lustre, printing quality, and ability to absorb color. For customers wishing to package their own products without the initial investment costs of brand new machinery, we offer a variety of used packaging machines from many top brands such as Visual RBS, Starview, Zed and others. Please contact us for more information on which specific models we have available at any given time. We also provide customers with training on how to operate each machine. 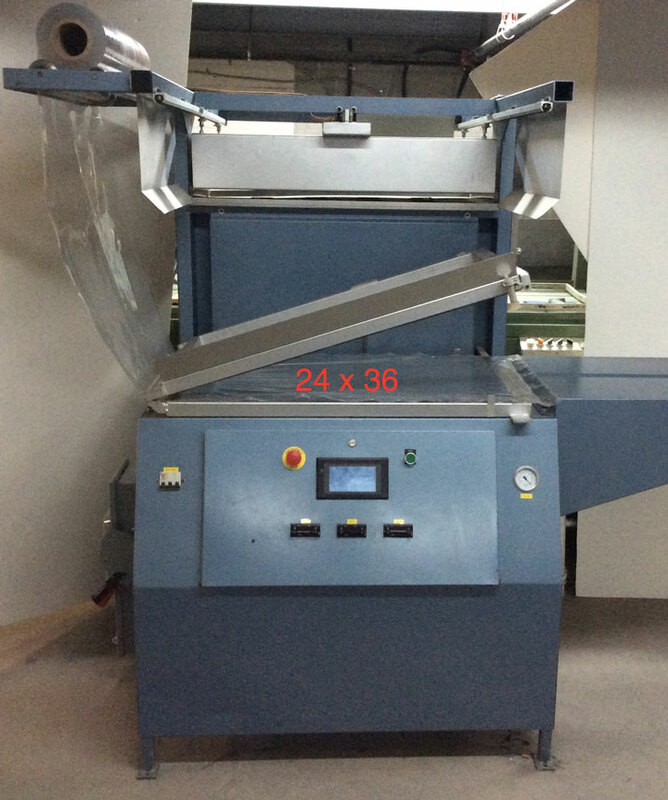 Whether you are working on a large or small scale packaging run, we have just the right used skin packaging machine for your company's needs. 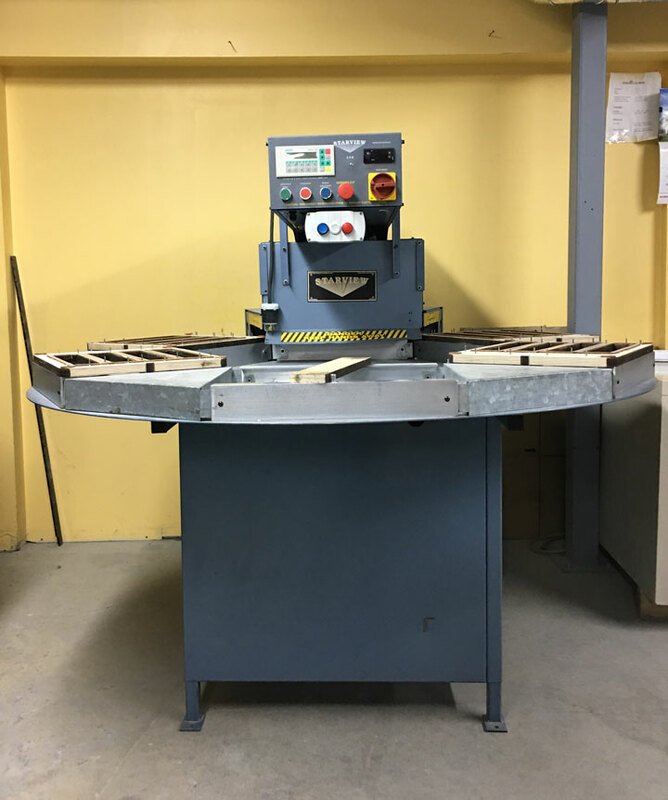 We carry a wide selection of used blister packaging machines in a variety of sizes, capacities, and automation levels. We have a number of used roller press die cutters available to suit the packaging demands of your company. Vista Pak specializes in custom printed cards for blister packaging and skin packaging, folding cartons, and headers and insert cards. Our top quality packaging will keep your products secure from theft or damage, while drawing the consumer’s attention with high quality finishes, vivid colours, bold graphics, and creative design. Blister packaging is highly visual while adding an element of protection to products, making it an ideal, yet still affordable solution for many packaged products. Established in 1970, Vista Pak has decades of experience and trusted service in the printed packaging card industry. Vista Pak is committed to providing our customers with outstanding service and top-quality packaging solutions at a competitive price. Our proven heat seal coated blister packaging cards are backed by a 100% sealibility guarantee. Located in Scarborough, Ontario but serve Toronto and across Canada and the United States. Contact Vista Pak today! 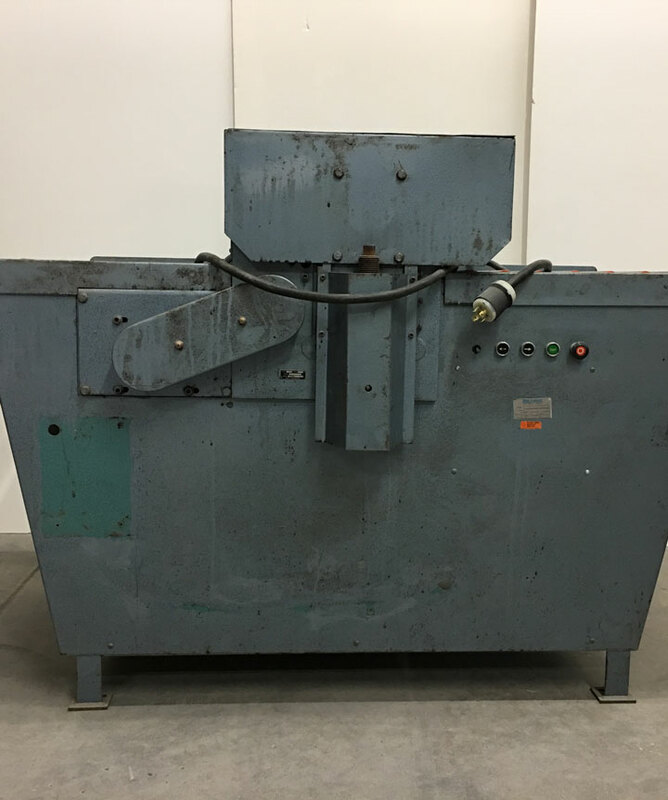 Please contact Vista Pak with any questions or for more information on the products and services we offer, or to inquire as to the availability of specific models of used packaging machines. We look forward to hearing from you!